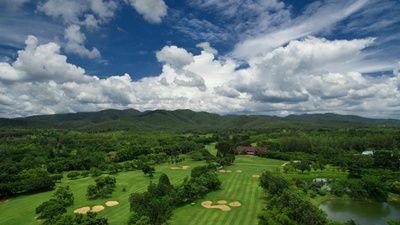 Royal Chiang Mai Golf is the golf course with 18 holes developed at the foot of mountains outside of Chiang Mai town. 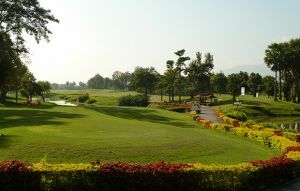 It takes about 40 minutes to reach the course from the city center of Chiang Mai by car. 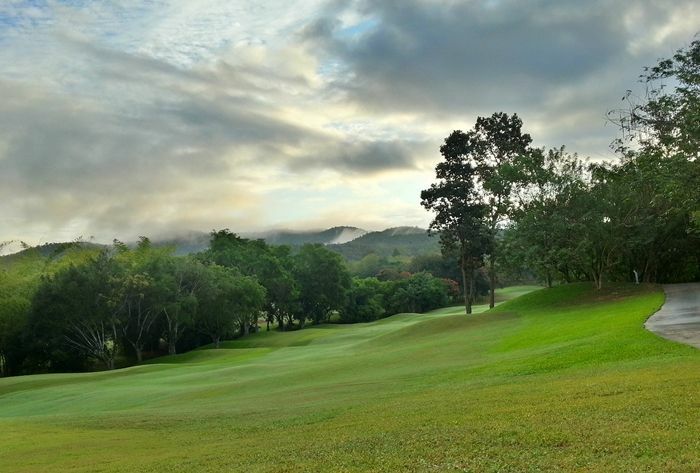 The 18 holes are laid out on a hilly country surrounded with natural forest. 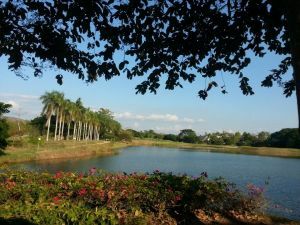 Players can enjoy exciting holes with undulating fairways and greens and in a good arrangement of water hazards and bunkers. 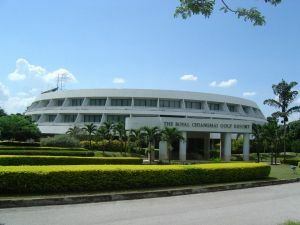 They have a good reputation of the maintenance and operation of the course. 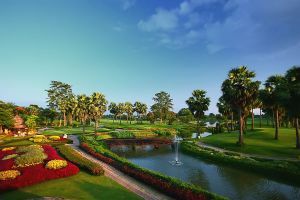 It is very convenient for players to stay at the hotel in the course to enjoy golf to their hearts’ content in a good atmosphere of Chiang Mai. 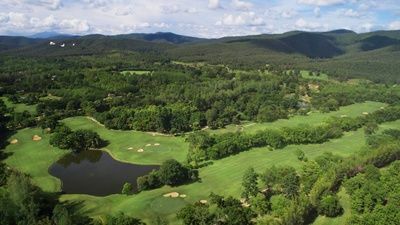 The Royal Chiangmai Golf Club is not yet in our pool of Golf Courses for orders.